Editor's note: USDEC President and CEO Tom Vilsack testified today to a House Agriculture Committee on modernization of the North American Free Trade Agreement. Videos of Vilsack's full testimony and answers to congressional questions are below. USDEC has also issued a news release on the testimony. U.S. Dairy Export Council President and CEO Tom Vilsack told a congressional committee today that NAFTA modernization must move quickly to prevent the EU from making a deal with Mexico that would give it exclusive rights to common cheese names. "It is a critically important issue and one that prompts us to encourage modernization to proceed expeditiously without delay," Vilsack said. "We can't afford to lose this race with the EU." Vilsack's analysis came in response to a question posed by Congressman Mike Conaway of Texas, the committee's chairman, about "geographical indications that continue to haunt us." Watch the Conaway-Vilsack exchange in the video clip below. A report by Informa Economics IEG said the EU's effort, if successful, could cost the U.S. dairy industry billions of dollars, slash domestic cheese consumption and increase prices for consumers. 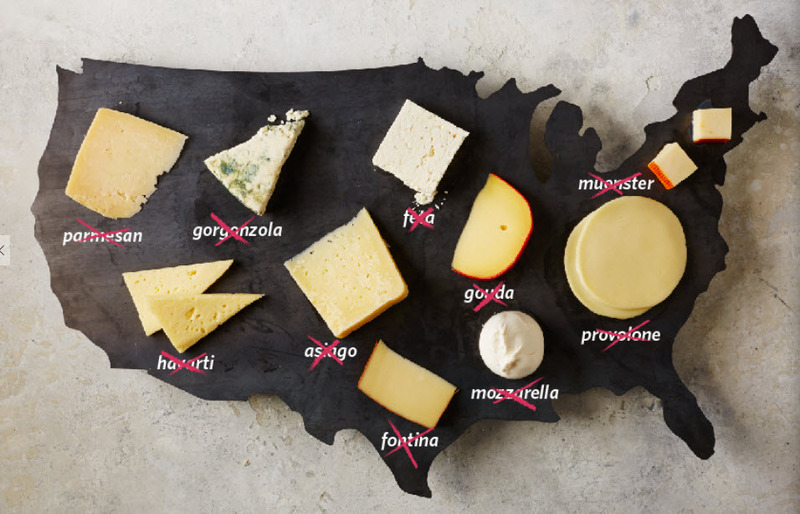 "If we allow the Europeans to monopolize certain terms for cheeses, that will make it difficult to market much of what we produce in this country," Vilsack told the committee today. "Mexico is negotiating with the EU for a free-trade agreement. What we're concerned about is which negotiation gets completed first." Watch Secretary Vilsack's full congressional testimony. In a follow-up question-and-answer session, Secretary Vilsack made it clear that there are some serious issues that need to be dealt with in the upcoming NAFTA negotiations. Watch the Secretary's response to a question on the critical nature of the upcoming NAFTA negotiations. Vilsack Tells Canada "We Want an Open Market"